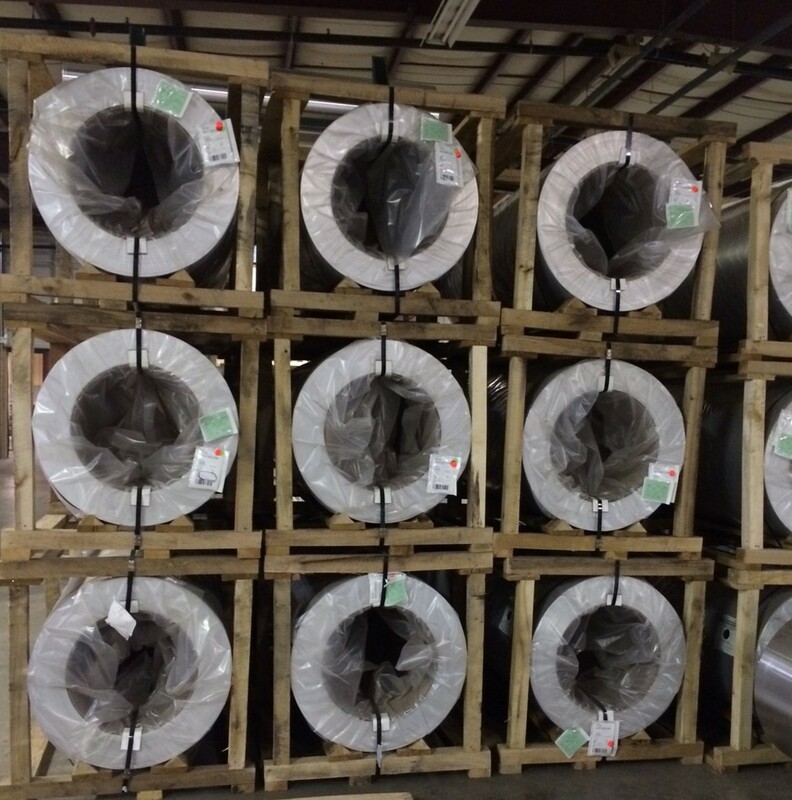 AMC offers a wide selection of colors and gauges in pre-painted aluminum coil. Click color chart to the left. Custom colors are available by request (minimum requirement). AMC offers a selection of cut to length, slit and design fabrication capabilities to pre-painted aluminum coil.